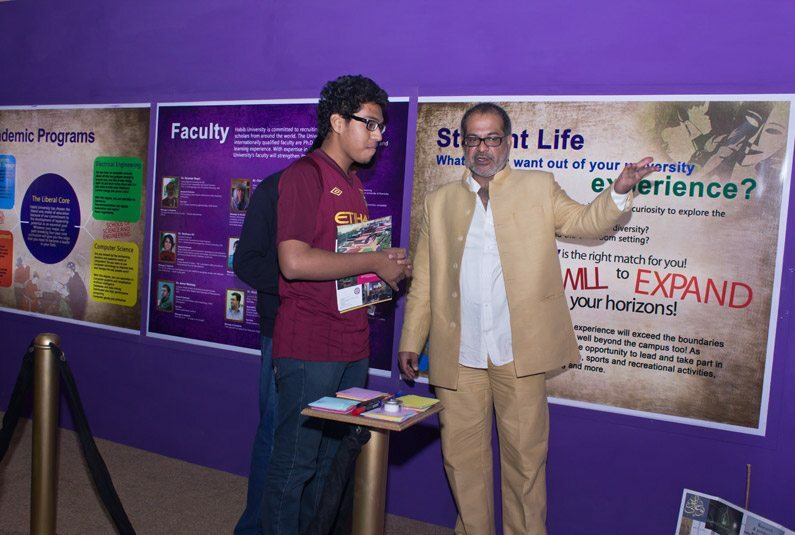 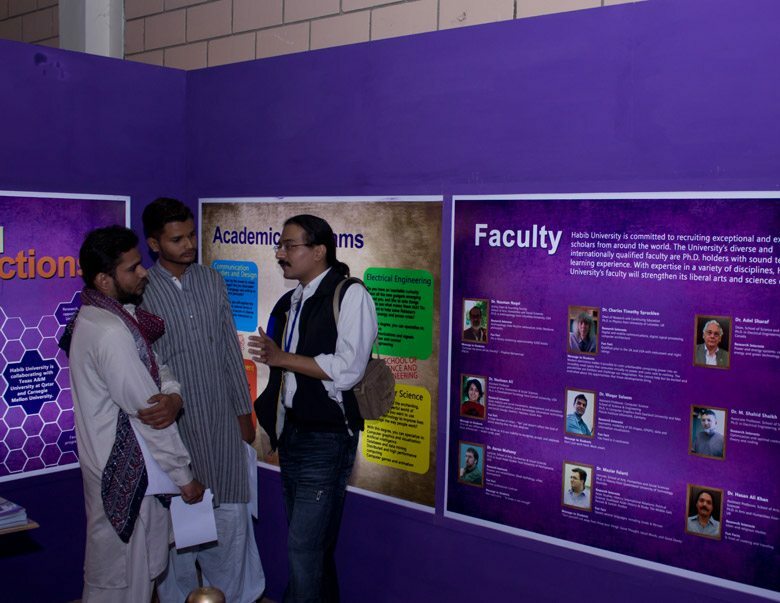 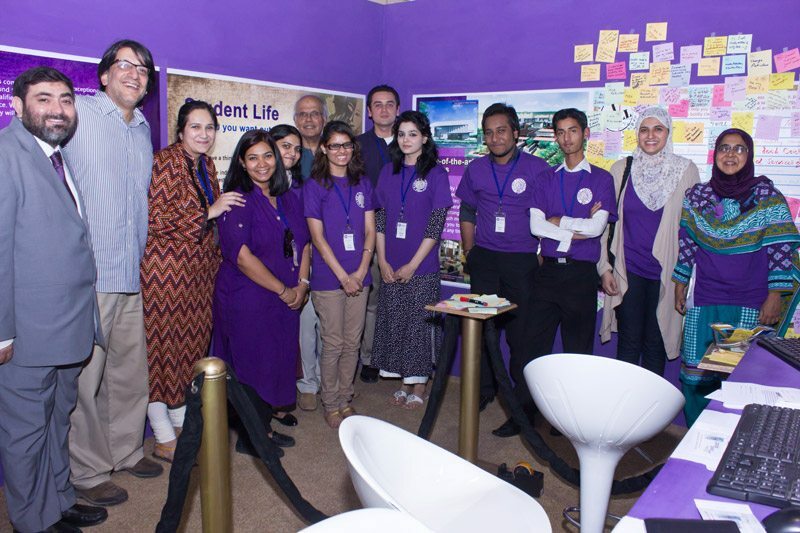 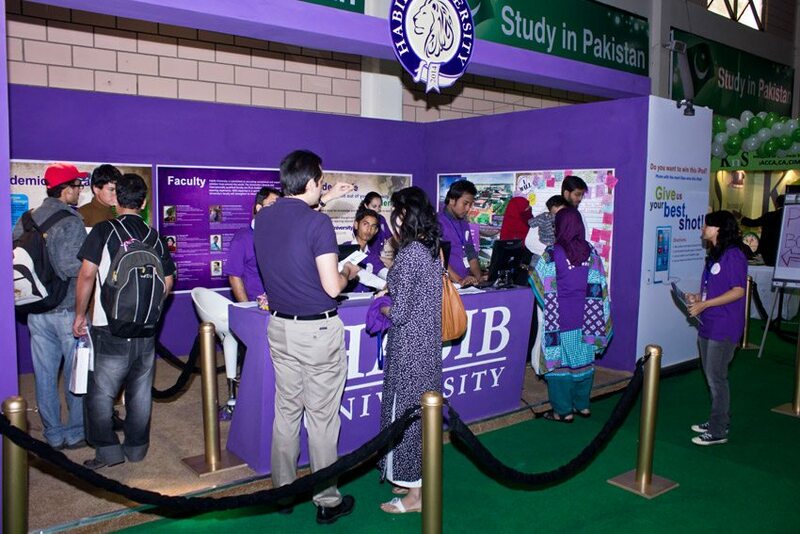 Feb. 9-10 2013: Habib University particitpated in the Dawn Education Expo 2013 at the Karachi Expo Center. We’re were very excited about our stall and venue and even more delighted to see everyone there. 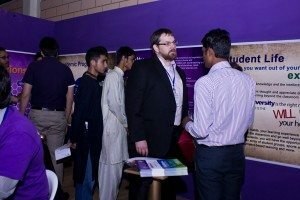 Thanks very much to everyone who participated.